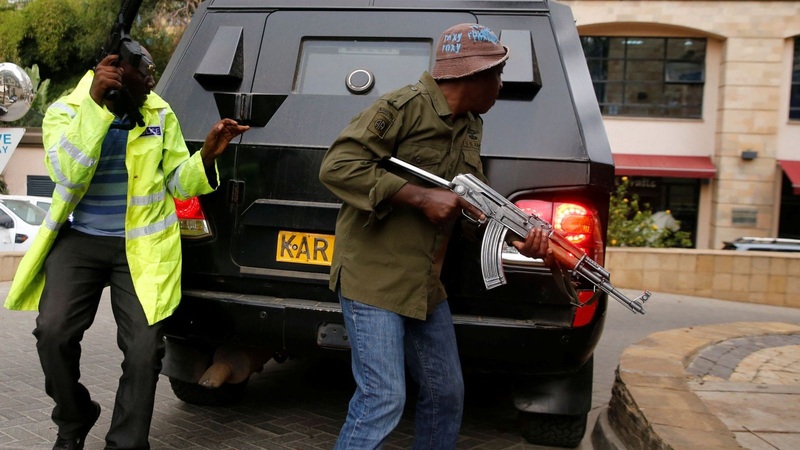 Wednesday, February 13, 2019 - It has been one month since heavily armed terrorists stormed DusitD2 Riverside complex in Nairobi and killed 21 people in a 19 hour-long siege. Using 3D reconstructions, as well as new accounts from survivors, BBC Security Correspondent, Tomi Oladipo, presents the most detailed picture yet of how the events of that day unfolded. They have also recognized the quick response and coordinated response by the Kenyan security forces that saved many lives.